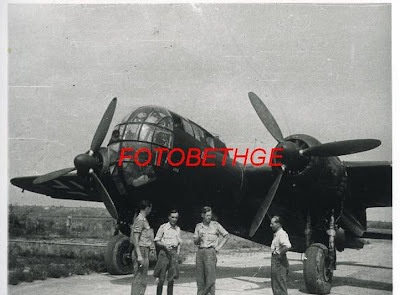 Currently on offer from Ebay.de seller 'lehesten' including a selection of late-war II./JG 300 machines - 'Moidl' was regularly flown by Norbert Graziadei. 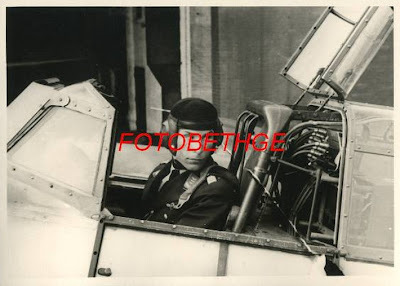 These are presumably repros as the negatives are in someone else's collection. 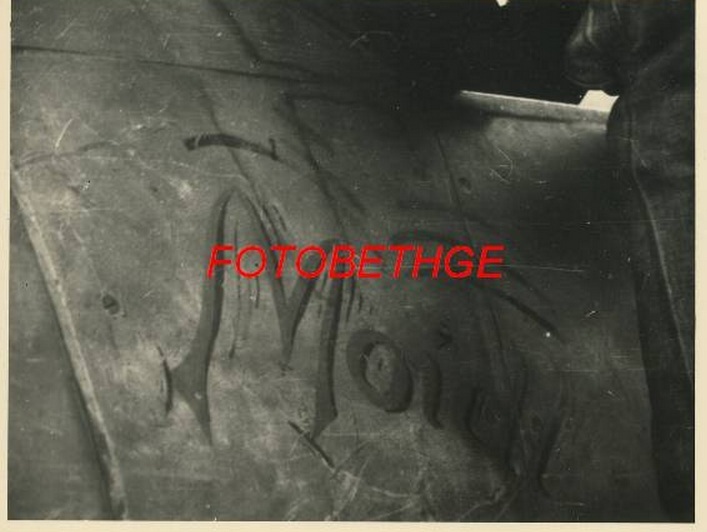 Note the " vermutlich früher Nachkriegsabzug nach 1945 " - 'probable post-1945 picture' remark.This may even be Herbert Bethke disposing of a few images, most of which are now well-known. 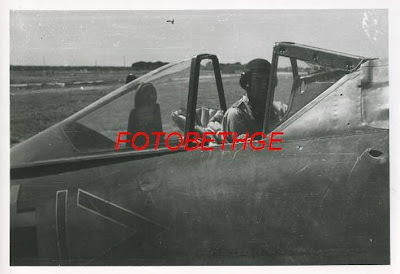 You may recall that Herbert Bethke and Friedhelm Henning were responsible for a rather poor two-volume 'pictorial history' ( I use the term loosely..) of JG 300 published by Struve. 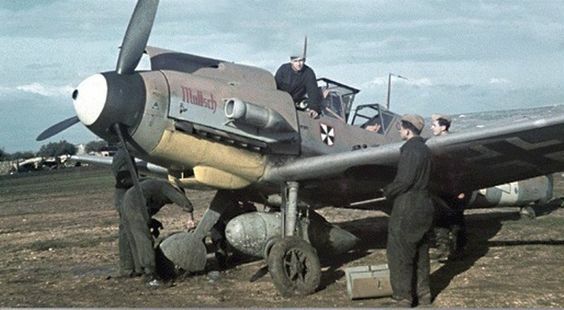 That's not my assessment by the way, it's Günther Sinnecker's - a veteran of JG 302 and 3./JG 300. 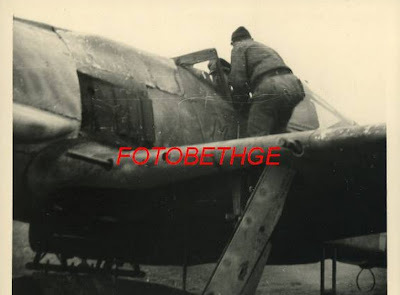 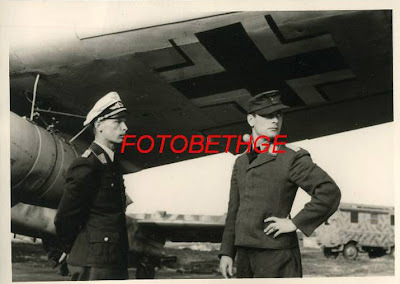 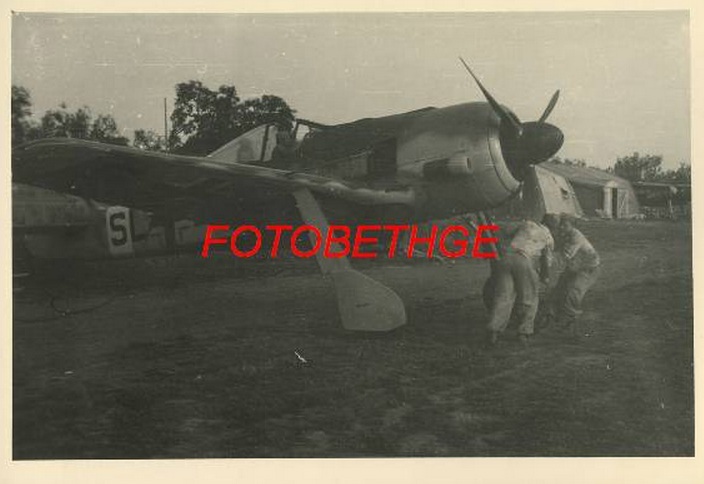 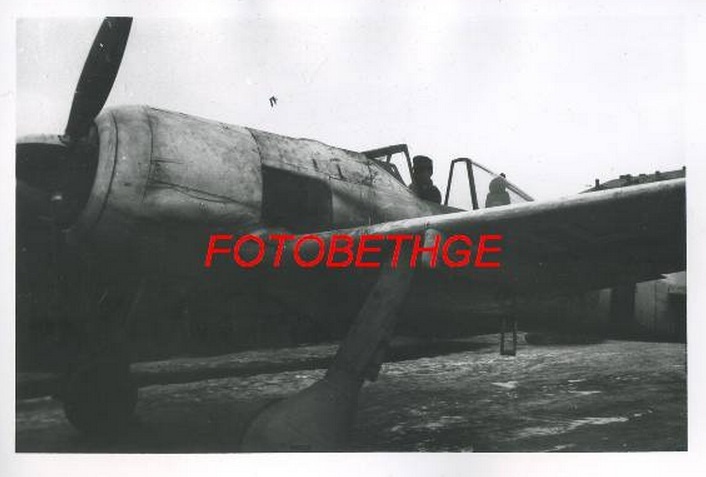 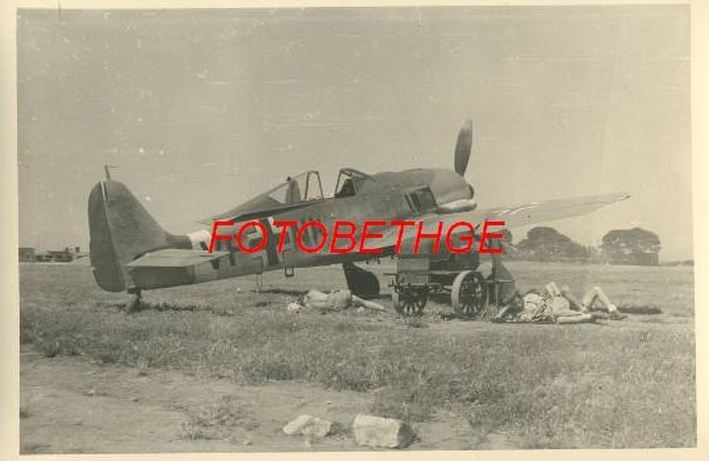 The other Fw 190s appear to be Mediterranean SKG pictures..link to the sale below..